Google Maps for Business is a service for enterprises and government organizations that need to visualize their assets on a map. Today, the company has announced that customers can now purchase Google’s aerial imagery directly from the company and use it to map public service projects, study the environmental impact of a project, or evaluate a property. 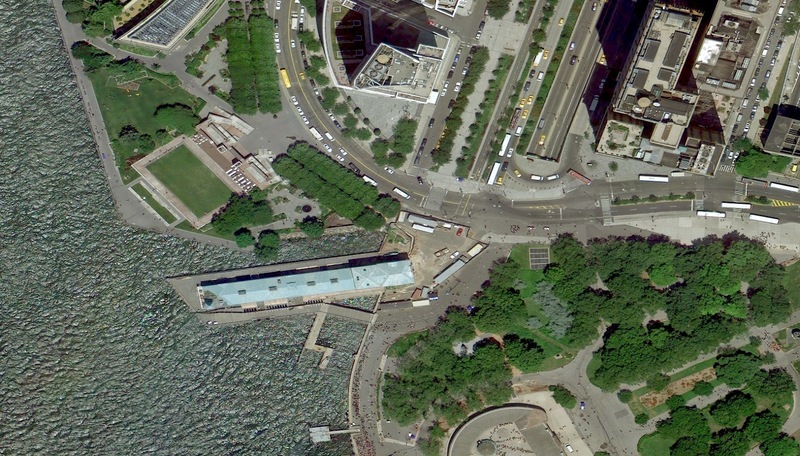 Google’s aerial and satellite imagery was already available to Maps for Business through the Maps API, but users could only view these images; they didn’t get access to the images directly and couldn’t manipulate them. “We hear from organizations that they want to own and have access to aerial imagery for their business,” a Google spokesperson told me. For the first time, Google’s customers will now be able to use the Google Maps Engine to get access to these images. It’s worth noting that this new program doesn’t make Google’s satellite imagery available for purchase — only its aerial imagery. For now, the Google Maps for Business imagery will only display imagery covering the continental U.S. Google says this will “help customers like government agencies get the imagery they need without collecting their own aerial photography.” Google argues that this new purchase option will also give them a way to get around the usual delivery systems for this kind of information (FTP and discs).